to see what you&apos;ve been missing. 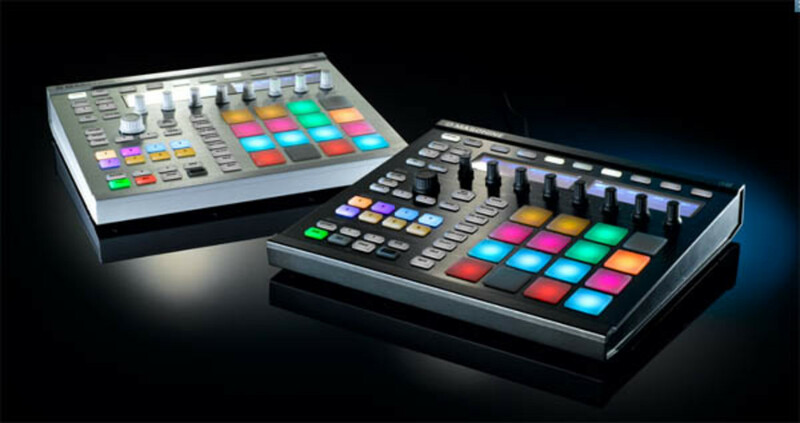 The Maschine MK2 and Maschine Mikro MK2 will now both be available in a black version and a white version. 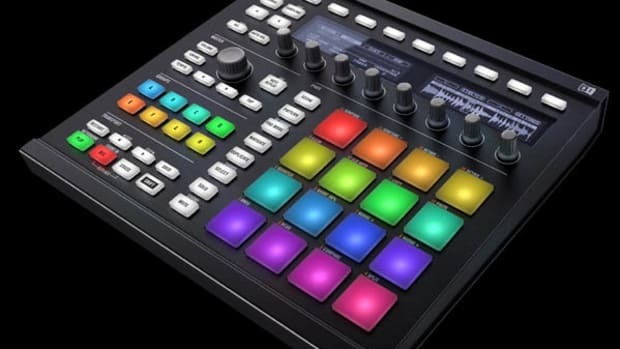 The new Maschine & Mikro versions will also get new pad upgrades which have increased pad sensitivity and multi-colored backlit for better visual feedback. The new Mashine MK2 setups will also get redesigned displays and a new software version 1.8 that is available for free download to current Maschine users as well. 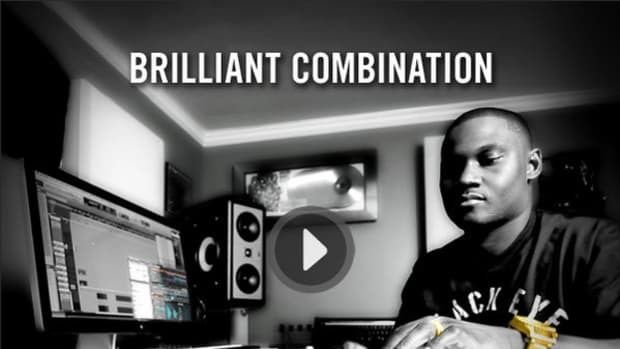 The new software update comes with even more sounds and material to get you well on your way to creating music. 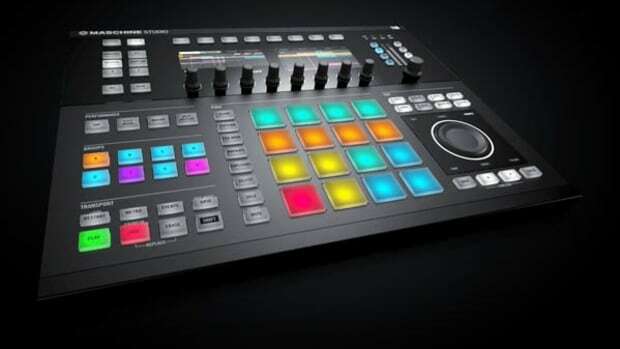 The new Maschine MK2 will come in at $669 while the new Maschine Mikro MK2 will run you $399 at retail. We&apos;ll be sure to get Check out the video of Jeremy Ellis rocking out on the new Maschine MK2 below. 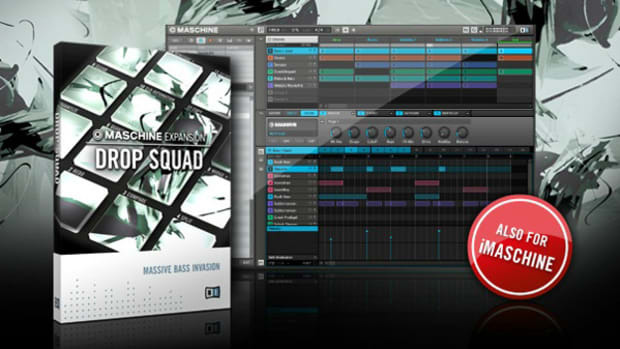 Native Instruments continues to provide new soundpacks to users of its popular Maschine Music Production Station to keep things fresh when making new tracks and beats. The newest MASCHINE Expansion is called HELIOS RAY and it comes packed with sounds and beats drawing from London's broken beat scene and LA's abstract beat producers. HELIOS RAY also contains three separate styles of drum kits as well as unique Melodic Kits and new MASSIVE presets. There's also a version available for the iMaschine iphone version. Check out the details after the jump.